Whatever the volume, container or size. We do it all! Start to finish, we make it happen. Making dreams a reality takes time; but far less than you'd expect when you work with us! 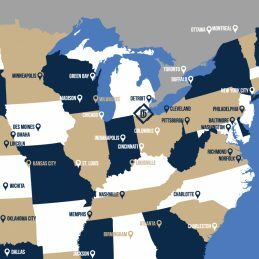 Reach millions of consumers from the Temperance Distilling vantage point! Alcohol consumers want your unique blend. 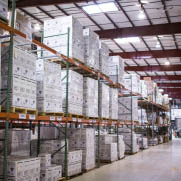 You’re seeing the demand grow, which increases your need to find the right copacker in the right location to help you bottle, warehouse, ship and ultimately expand your brand. Maybe you’re just in the beginning stages. 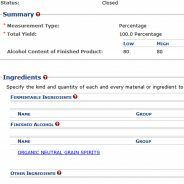 You have a recipe but just aren’t quite sure how to manufacture alcohol in mass quantities, what your logo ought to look like, or even the best bottle design for your spirits. 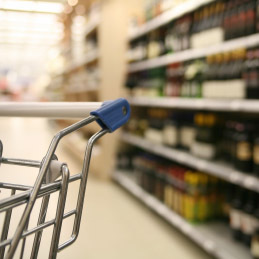 Regardless, Temperance Distilling has been in the alcohol industry since 1998 and intricately knows each detail of formulation, production, warehousing, shipping, TTB compliance, branding, and packaging design. We’ve even produced organic and Kosher certified spirits, so you’re covered there as well. Now that you’re looking for a copacker, especially one with a logistical advantage in distribution, you need a proven company who is cost-effective, trustworthy, and has the experience you need to get you through each step. With Temperance Distilling, you’ve found the right place. 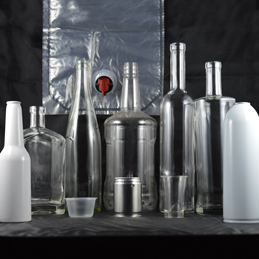 the right company to manufacture LIQS Cocktail Shots. focus on building the business and brand. realize market opportunities in a timely fashion. Thatcher’s Organic Spirits, Drinks Licensed Ventures and Brown Jug Spirits. to maintain our relationship with them for many years to come. efficiencies, and on time Supply Chain management without them. 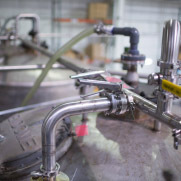 Since the beginning of our relationship, Temperance Distilling has been instrumental to Momenti’s supply chain success. 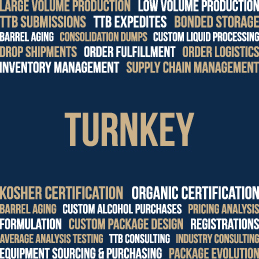 From providing us timely samples, to customizing formulas, and even helping us to navigate the technical and regulatory challenges presented by the TTB formulation process. We visited their offices earlier this year and found that not only do they have a tremendous amount of experience with RTD and mixed drink products, but their facilities offer a lot of flexibility in terms of sourcing, development, and packaging.